This is the first time in 4 years that I won't be able to attend E3. The times I have attended certainly proved to be memorable; I wasn't there to work, so my exploration of its technical playground abounded. If an E3 noob were to ask me something about the event they wouldn't have guessed, chances are, my answer would entail a personal experience. I've never left an E3 without a story to tell. 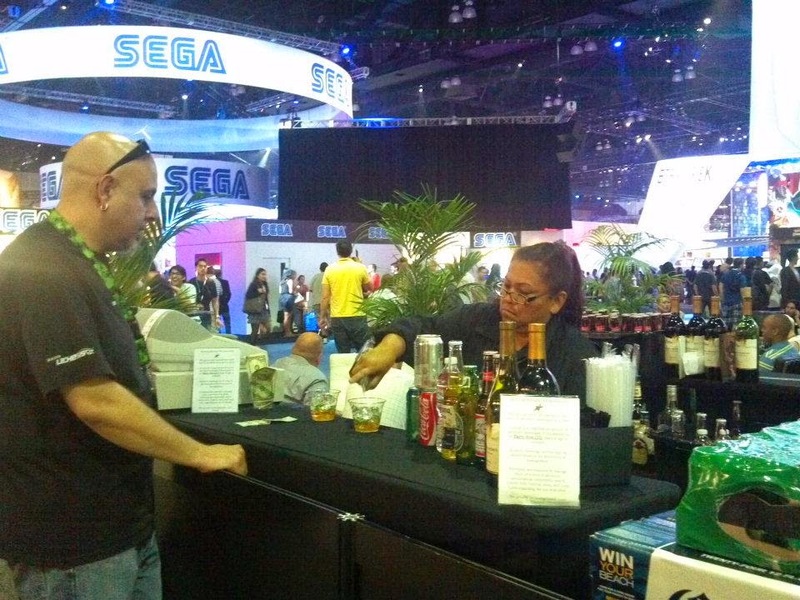 After all, it's where I had the pleasure of sharing drinks with PodCRASH host and former G4 personality Chris Gore. In 2012, I was able to meet writers for the gaming site I then wrote for, just long enough to become friendly yet briefly enough to avoid the inevitable awkwardness of meeting Internet strangers. At E3 2013, I met Jeromy "Doc" Adams, the founder of Extra Life (an annual gaming charity event I've participated in since 2010). Being recognized by Razer's CEO, Min Liang Tan, as someone he followed on Twitter was also pretty cool. 1. 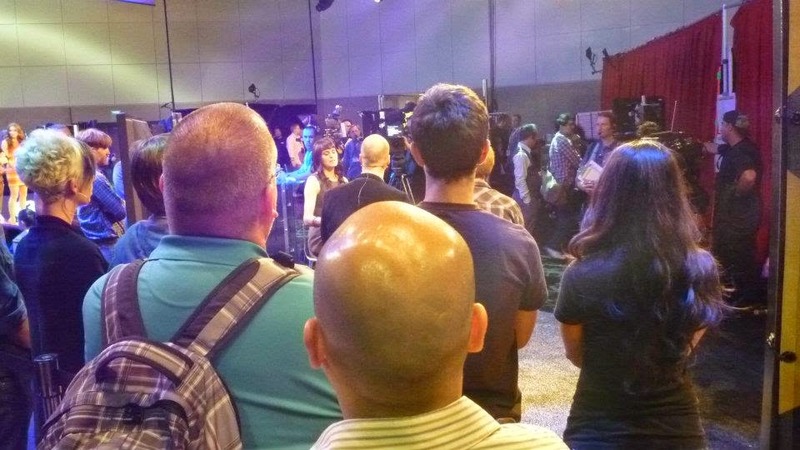 The Ethernet cables used at E3 could stretch from Los Angeles to Salt Lake City, from New York City to Chicago, from Denver to Dallas, or from Madrid to Paris. In total, these cables weigh more than two tons. 2. 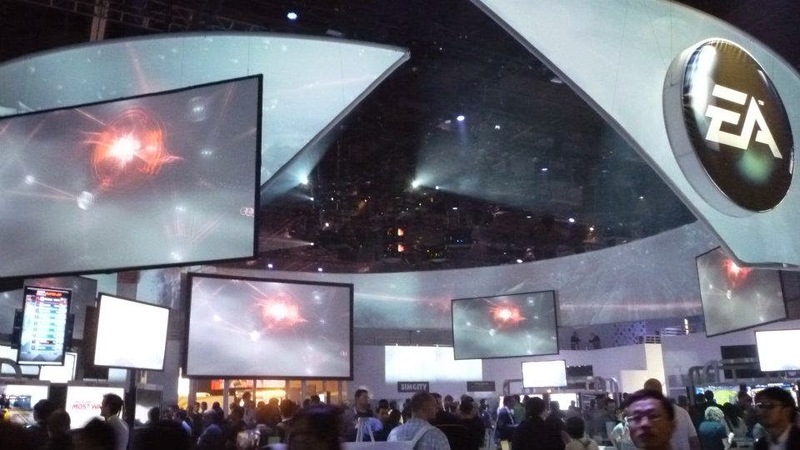 E3 features more than 35,000 video monitors and more than 6,000 pieces of furniture. 3. 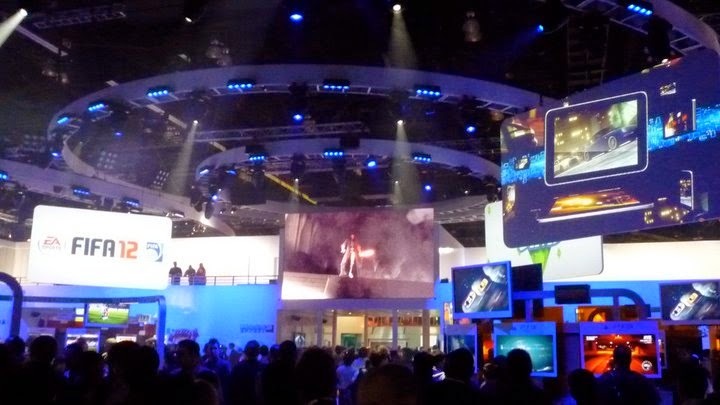 The meeting rooms and exhibit spaces at E3 could fill nearly 8 U.S. football fields, approximately 34 Olympic-sized swimming pools, or more than 7 White Houses. 4. 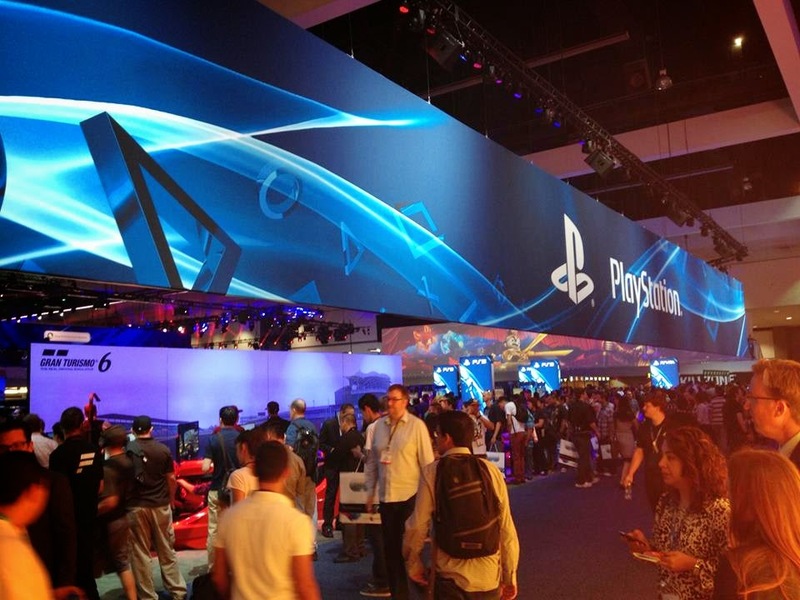 Truss and hoists at E3—used to suspend lighting and hanging decorations—weigh the equivalent of 26 African elephants, 54 mid-sized SUVs, or more than 7 F-18 fighter jets. 5. 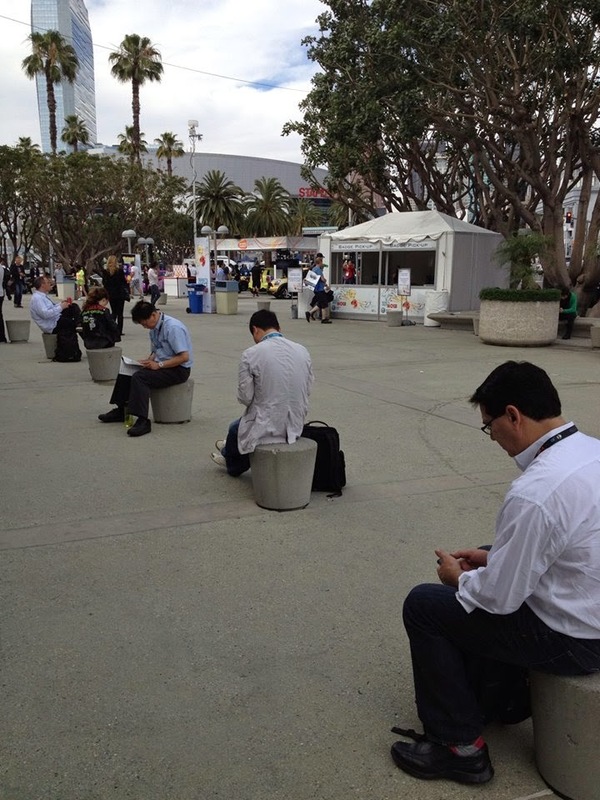 The amount of bandwidth required for 3 days at E3 is more than most U.S. cities require in a year. 6. 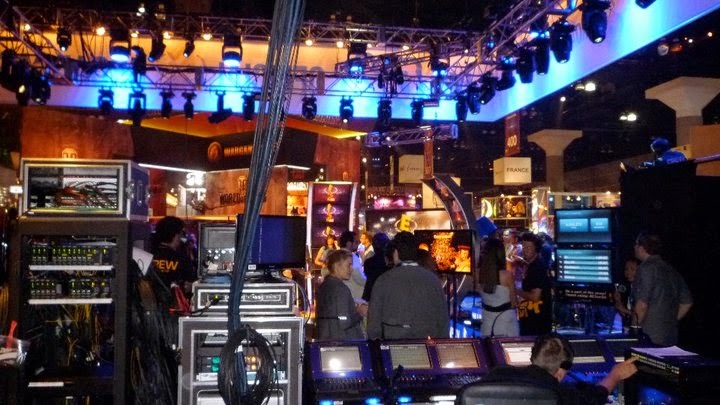 E3 employs more than 3,000 people during the course of producing the show, including an army of 45 network engineers who work to complete the on-site Internet/Ethernet installation in the 3 weeks leading up to the big event. 7. If the total quantity of data moved over the Internet at E3 was printed on size 8.5 x 11 paper and stacked vertically, it would be taller than the Empire State Building. 8. More than 55 miles of fiber optic cable is used at E3, enough to reach the mesopause—the coldest part of Earth's upper atmosphere. 9. The LACC's electricians use nearly 10 miles of extension cords at E3 and nearly 5 miles of duct tape to secure cords to the floor. The show also installs approximately 5 miles of carpet throughout the LACC. 10. For the first time, millions of gamers from around the world will be able to experience E3 by tuning in to Twitch.TV's live stream of the expo floor. Viewers can also watch press conferences, original interviews, and behind-the-scenes footage of the event. 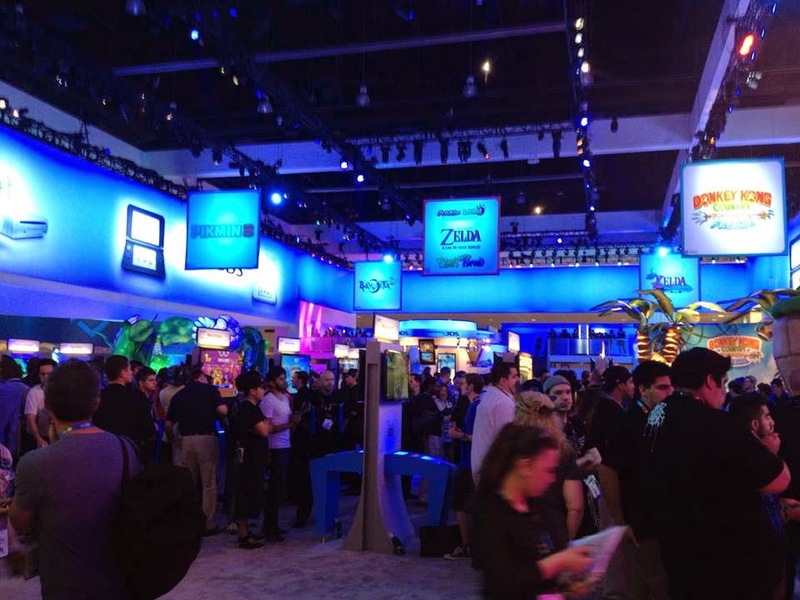 Will you be heading to Los Angeles this week to go to the electronic software industry's global premiere trade show? Tell us in the comments what you're looking forward to, and even if you can't be there, head over to http://www.e3insider.com starting Monday at 9:30 AM PST to catch live coverage of this year's press conferences.